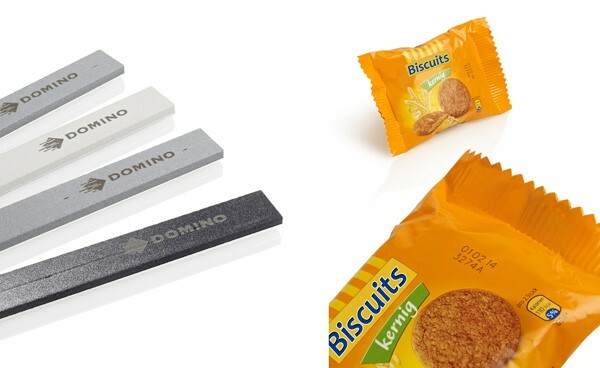 With the Domino F220i fibre laser system you can permanently mark a wide range of materials, such as metal, plastics and flexible packaging with the utmost precision. It can produce unlimited lines of texts, graphics and is ideal for 2D data matrix codes. The F220i is equally suited for static/intermittent coding and “mark-on-the-fly” applications. 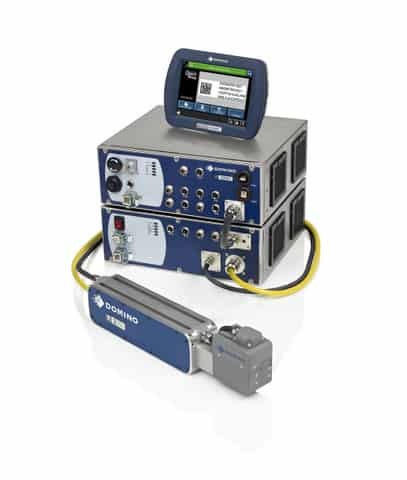 Domino’s F220i fibre laser coder (20W) is second to none for achieving crisp, sharp codes. The combination of very fine spot and high pulse power peaks of more than 12kW ensures that your products are marked with utmost precision. This fibre laser machine makes it easy to engrave metals and micro process harder materials but equally the F220i is fine enough to achieve a more delicate touch. With the help of its unique capability to tailor the waveforms specifically to your application requirements it is now possible to achieve better contrast and code quality on your packaging materials. As with all laser systems the F220i offers 21 CFR part 11, GAMP compliance and validation packages for our pharmaceutical customers. 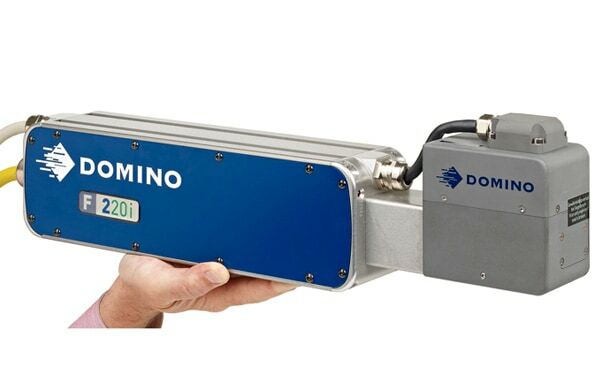 The F720i is Domino’s latest addition to its range of high performance, high speed fibre lasers. 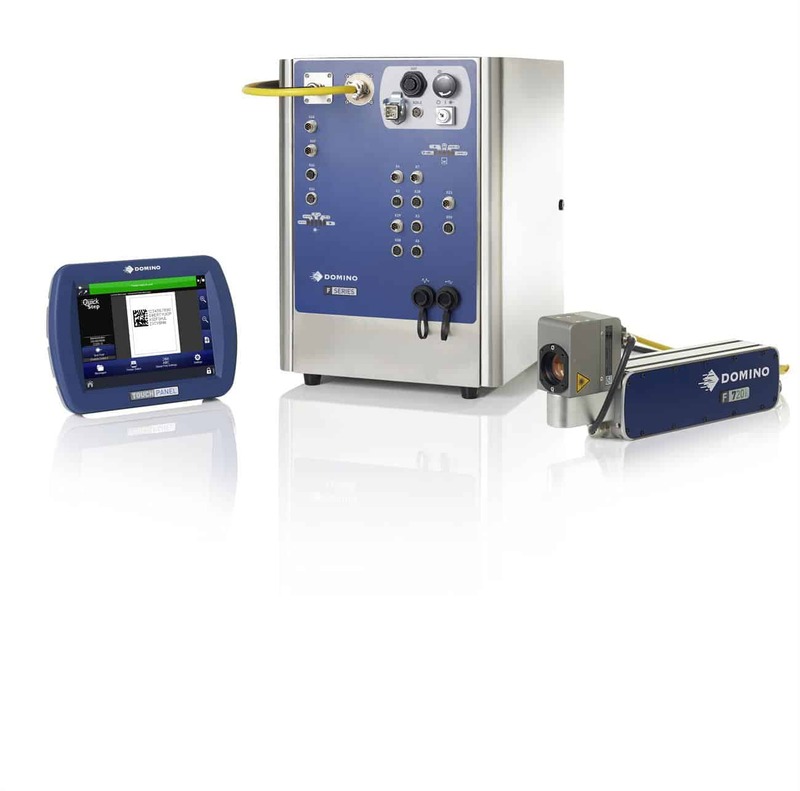 Designed to deliver clear, legible and durable codes on aluminium cans, and with an IP65 rating, the F720i fibre laser is especially suited to withstand the harsh production environments and high speed coding demands of the beverage canning sector. Capable of delivering high quality codes at line speeds of 600 m/min. 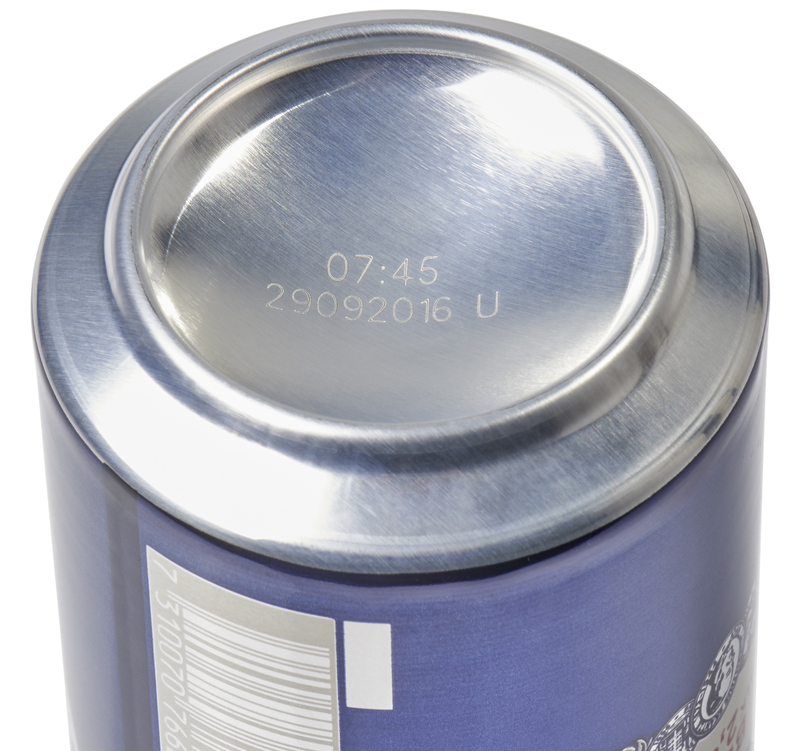 The unique 3D power concentration can achieve this kind of superior coding through coding with short and intense pulses, which significantly increases the marking speed while also resulting in a high resolution mark even on the most challenging of surfaces, such as the concave surface of the bottom of a can. ‘Built to last’ is the motto for all Domino laser systems. The F-Series laser combines robustness with very long life of the fibre ensuring high productivity. 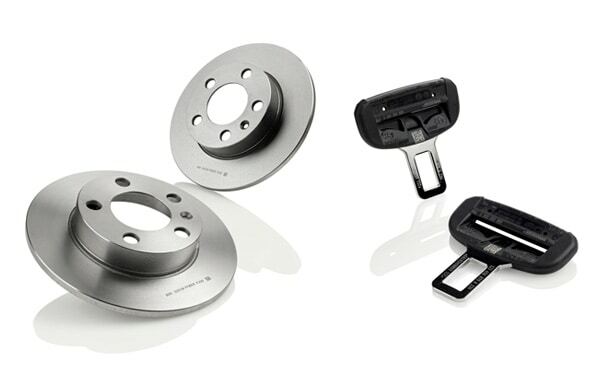 It is economic, efficient and resource-saving not only because planned maintenance routines are not necessary but also because it does not produce any heat and thus ensures a gentle operation and long life. The F-Series fibre laser is the most compact when it comes to overall dimensions – so you can benefit from optimum footprint when it comes to integrating the laser into your production environment. It incorporates the flexible i-Tech scan head that can be rotated in multiple directions and the integrated mounting rails making it easy to install the laser even where space is limited.